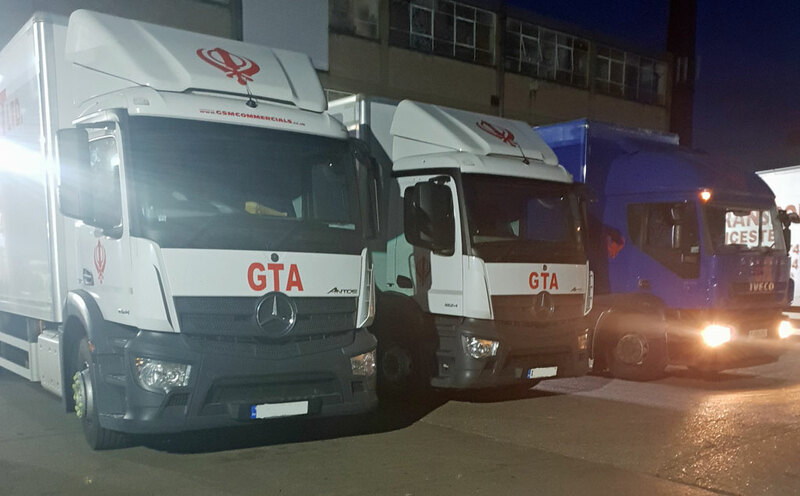 GTA Transport has been providing services to manufacturers, distributors and suppliers for over 20 years. Our mission is to provide the best possible transport services to our customers at affordable rates we are a family run business which started in 1989 and our reputation and reliable service has provided us to grow year on year. Our fleet consists of two articulated lorries nine 18 tonne rigid trucks three 12 tonne rigid trucks six 7.5 tonne rigid trucks and four luton box vans and four panel vans.